Buckle up. This week is a doozy. With the health care vote fast approaching we are “all hands on deck” to push back against a bill that is going to make America sick again. The Women's March has a major beef with the NRA. And companies, activists, and citizens are rallying behind the internet today as Net Neutrality and open access to the web is at risk. Oh…and impeachment. But we’re ready, thanks to the wisdom, inspiration, and innovation from people like Greg Tate, alicia garza, Courtney Martin, UndocuHealing, Stephen Colbert, Indivisible, and more, who are guiding the way forward in all things practice, action, and justice. Thankfully, it IS the law. Now, let’s protect it!!!!!! See below and ACT UP for more info. Republicans aren’t making a ton of progress on the Repeal and Replace front, BUT(!) this is not the time to get complacent and assume the win is in the bag. Remember the last time we did that?! See ACT UP for things you can do this week. Disabled Americans are protesting the bill. And this is a call to people of faith to step up because they can make a difference in the health care battle. If you’re catching up, here’s a briefer on net neutrality. Stephen Colbert did a great bit on it last year to make it fun because, well, most people think it’s boring to talk about it even though it’s crucial to our freedom!!! If the FCC rolls back these vital protections to our internet access, it will impact our fight for equality and justice at every single level. Today is a day of action around the issue. See ACT UP. Yes. We are still talking about this. Because, well, we have to. The shady dealings behind the potential collusion of the Trump administration/family continue to grow. And the latest advancement is the most damning, it appears. So, yes, still talking about Russia. And Democrats just filed an article of impeachment against Trump. Art is by @kevlicki via justseeds. Text is by Dalia Shevin. 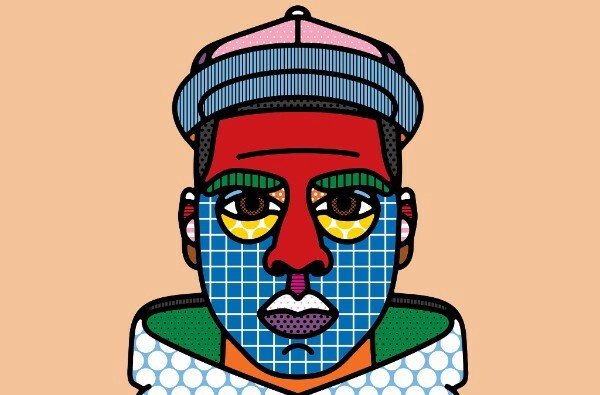 We highlighted more #artistswhodisrupt in this week’s Mindful Monday email. As we mentioned in N2K, Republicans aren’t making a ton of progress on the Repeal and Replace front, BUT(!) we can’t get complacent and assume this bill is dead. Indivisible’s Stop Trumpcare toolkit is exhaustive and super useful. Grab a few friends and take action together. And if you, like so many people, are on the fence about calling Congress because you don’t know if it’s worth your time. It is. Call them. 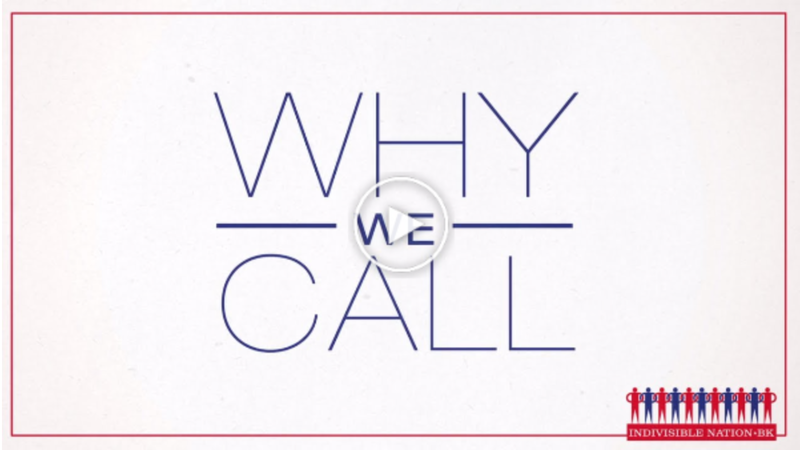 This video by Indivisible Nation BK is a good explainer on calls and is hilarious. Today is a day of action around the issue. This is an awesome video from the folks at Free Press on why women are fighting for it and how it impacts every justice fight we’re in right now. You can join today’s day of action by sending a letter to the FCC and Congress here. 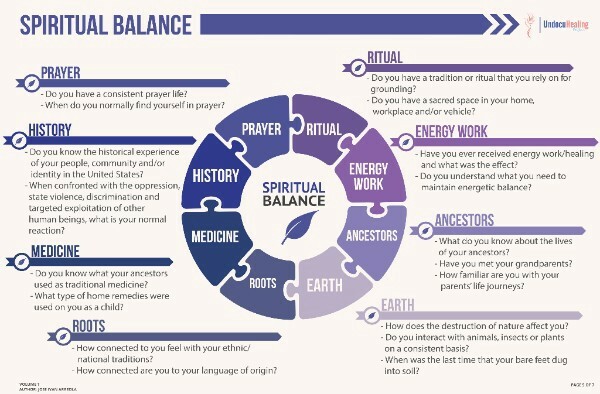 UndocuHealing’s Elevating the Soul guide. 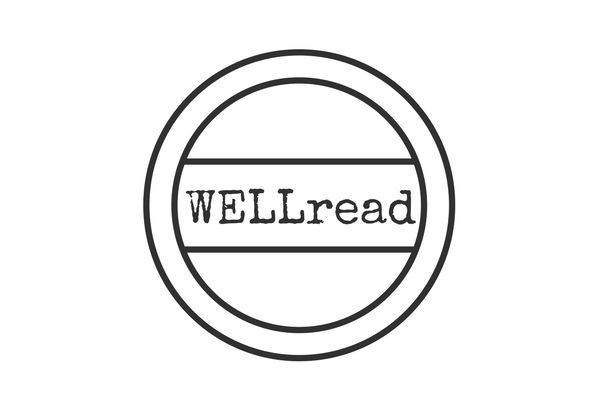 The UndocuHealing Project serves the immigrant undocumented community. Elevating the Soul is a guide for holistic health. It’s filled with charts and tons of useful info. Spread it around! We’re reading this incredibly necessary piece about how privileged life is about transcendence. Are you an awful ally? Read this piece. There is so much good information in here to course correct allyship that is harmful. Courtney Martin penned a great piece on facing her own racism. <<<< Integral to being a good ally. From Harry Belafonte to Alicia Garza to the millennials behind Indivisible, this is a must read. 10 activists. Their incredible stories. How they sustain their efforts. And what we can learn from them to “heed the call” of long-term, hard-fought, can’t-not-do-it action and justice. 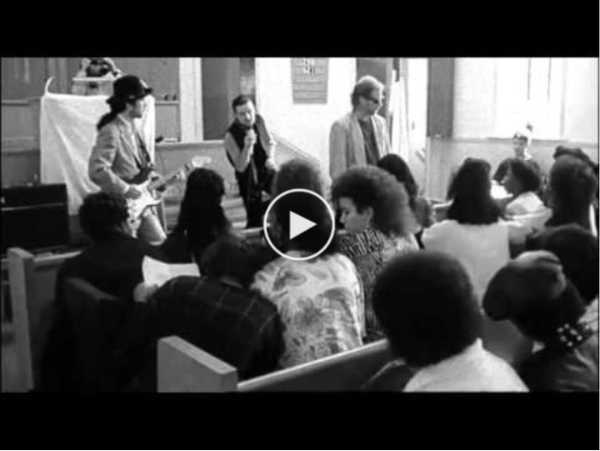 From the archives: U2 + a gospel choir that will blow your mind. WATCH THE WHOLE THING! WE PROMISE IT’S WORTH IT! Ok. We’re done screaming. But, really, it just builds and builds. This is a song for the ages. 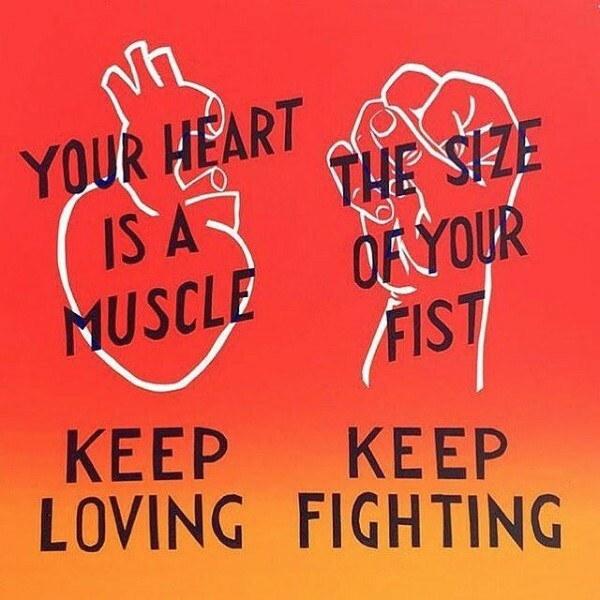 This newsletter is “all hands are on deck.” Forward to a Friend who is fighting, too.